A wave function in quantum physics is a description of thequantum state of a system. The wave function is a complex-valued probability amplitude, and the probabilities for the possible results of measurements made on the system can be derived from it. 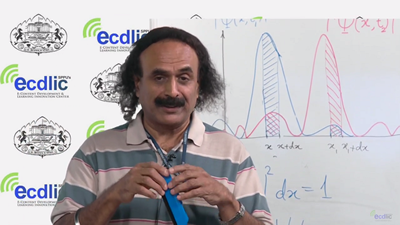 Professor of Physics at the Department of Physics, SPPU, Pune, India. Engaged in research in theoretical Physics within the field Density Functional Theory, which offers an exact general formalism describing atoms, molecules and solids. Have been engaged in formal developments as well as applications of theory.